In all, the weekend, presented by Young Living, was two days of high energy action, with some of the strongest up and comers in the sport of bull riding. Eighteen-year-old Kolton Moss (Laramie, Wyoming) who finished out the event in second place, walked away with $4,000. 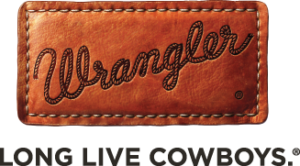 “This is pretty much the biggest bull riding I have been to outside the Professional Rodeo Cowboy Association (PRCA). It is awesome to ride in this big of an event, with this many people” noted Moss. In all, $36,000 in cash and prizes was awarded at the two-day event.